Yes, we're right in the middle of the Christmas season. There's really something magical about this time of the year. I just want to freeze it and dwell in it for as long as possible. With the Christmas movies and music playing on the television and radio since the beginning of November, the season does seem like it is expanding past the Thanksgiving to Christmas time frame. Some people may think that it's too much, but I'm loving it! One of my personal Christmas traditions is spending quiet time looking through my Christmas cookbooks by the light of the Christmas tree. I have several Southern Living Christmas books that I enjoy reading around this time every year. I was so excited to find out that there is a new book this season, Southern Living Christmas All Through the South, published by Oxmoor House. This is a massive book, close to 400 pages, that is filled with gorgeous photographs of Christmas scenes, decor, and recipes, and personal essays that touch on the true spirit of Christmas. Christmas All Through the South takes its readers on a journey through some of the most beautiful cities and small towns that the south has to offer and shows them off in their full, holiday splendor. I am fortunate that I am able to easily travel to two of the south's most beautiful cities, Savannah and Charleston, and view this Christmas spirit for myself. However, you don't have to travel to view lovely Christmas decor. This book features beautifully decorated homes to inspire you to turn your own home into a holiday showcase. When I think of the holidays, I always think of food. What am I going to bake? How much do I need to cook? The holidays are a time for special indulgences. The holidays wouldn't be complete for my husband without a cheese ball and crab dip. For me, the holidays are a time to pull out all of those dessert recipes that I've been collecting and go on a baking marathon. 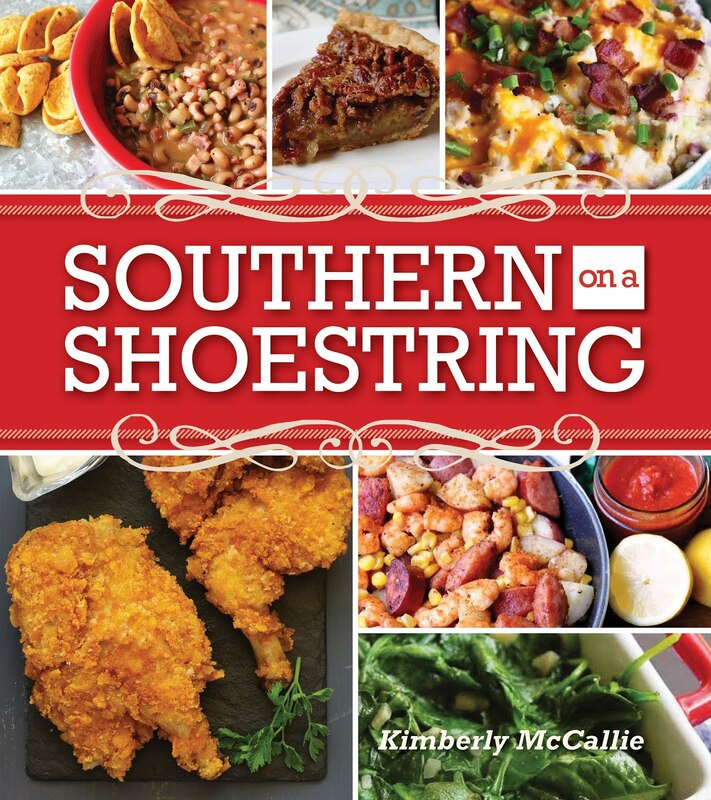 Anyone who is a fan of Southern Living knows that the recipes featured in the company's magazines and cookbooks are top notch. I've made many of these recipes over the years and have always been pleased with the results. There have been times when I've unveiled a dish at a gathering and someone would gasp and say, "That's a Southern Living recipe; I saw it in the magazine." As you can imagine, the recipes in this book are especially designed to create awe-inspiring moments at your Christmas gathering. 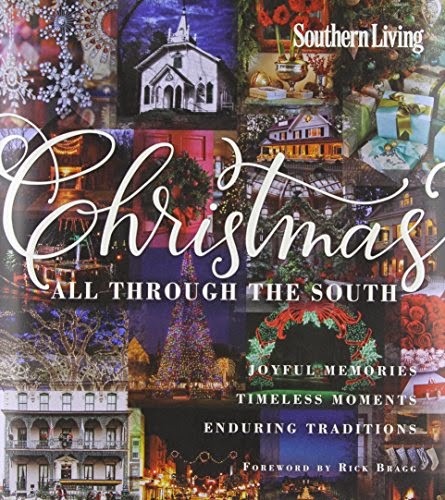 Southern Living Christmas All Through the South is more than a book. It is now part of my Christmas traditions and I can't wait for all of the holidays to come when I will cozy up with this book to discover and rediscover all it has to offer year after year. 1. Whisk together first 5 ingredients in a large bowl. Whisk together milk and next 4 ingredients in another bowl. Gradually stir milk mixture into flour mixture just until moistened. minutes. 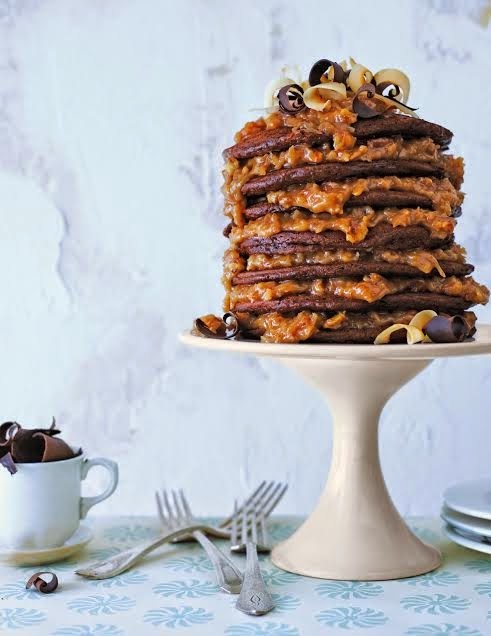 Serve with German Chocolate Syrup. Makes 11⁄2 cups • Hands-on 15 min. • Total 20 min. until lightly toasted and fragrant, stirring halfway through. vanilla, pecans, and coconut. Serve immediately, or store in an airtight container in refrigerator up to 1 week. Disclaimer: I was provided a review copy of this book by the publisher in exchange for my honest opinion.